Carl Shapiro composed the words and music to 'Please be Mine' at the Vine Lodge Motel, Hollywood, CA. in March, 1959 and was performed by The Courtiers. Please be Mine had been included among the most popular songs of that period on the National Hit Parade column. 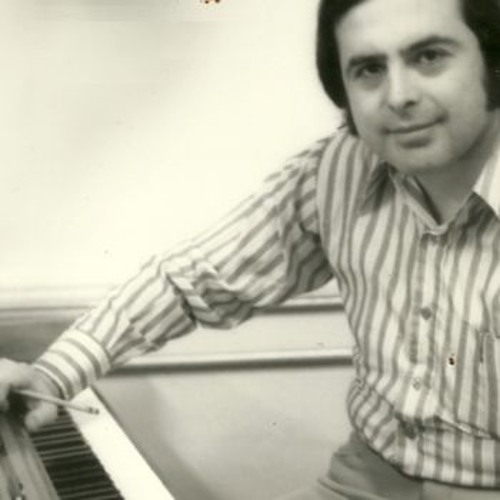 Regarding 'Liberty Tree', New York Times correspondent Paula Neustat praised the work as, “The music is perfectly fitted to the words.” Shapiro composed the music to Liberty Tree at Lincoln School, Ridgefield Park, NJ piano in 1975. It was later recorded with the Bogota, NJ High School chorus as part of their Bicentennial concert in 1976.